Whether you’re recently separated or happen to be good girlfriends with someone who is, none of us are strangers to either personally dealing with or hearing about the often hurtful stories that our fellow #glammoms have had to deal with while adjusting to the co-parenting lifestyle. I admit it, this is not currently a chapter in my life’s book. 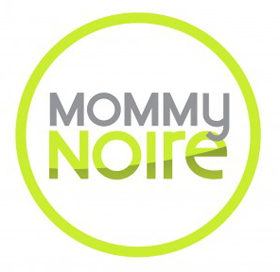 However, as both a woman and a mother, I can’t help but want to share any sort of insights that will help and motivate any mother who happens to be adjusting to the demands and sacrifices of having to co-parent their children. 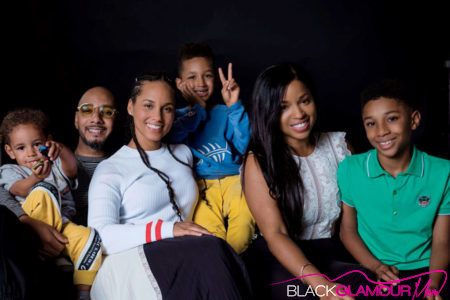 Within the pages of her new book Blend: The Secret to Co-Parenting and Creating a Balanced Family, Mashonda Tifere, who was once married to DJ and Producer Swizz Beatz, talks about her journey from their separation and divorce in 2010 to happy and harmonious co-parenting with him and his wife Singer/Fellow BlackGlamourMom Alicia Keys. Inside the pages of her new book, Mashonda talks about the fact that blending takes constant work and that it’s more about being an example of love and wholeness for your child. 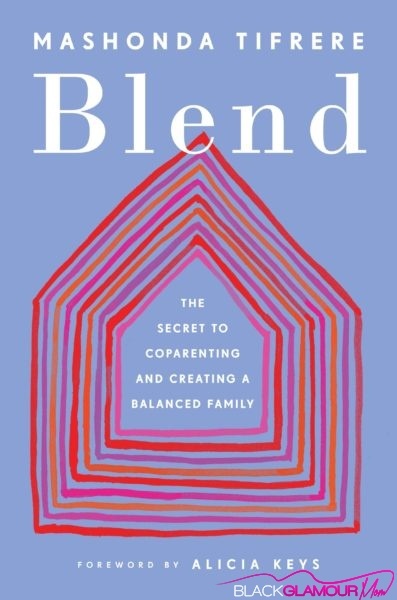 Blend: The Secret to Co-Parenting and Creating a Balanced Family is available now on Amazon. So glams, any tips to share on how co-parenting has worked for you? We want to hear from you in the comments section below.